My daughter: mum, please stop paying my school fee. I want to come to KEL from morning to night. In the morning, my son reminds me of bringing him to KEL. In the afternoon when I called him to go home, he said no I don’t. Vuth wants to play. KEL makes me happy and have peace of mind. 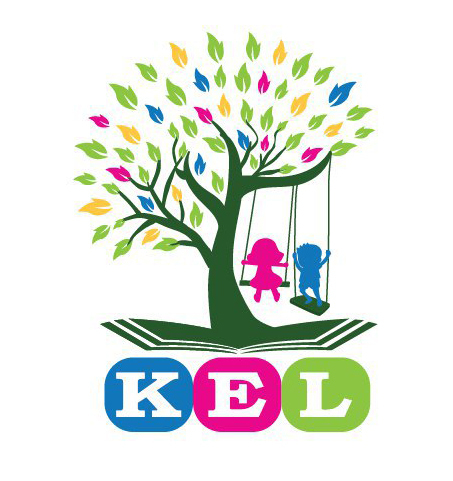 KEL helps me saved lots of energy from reminding them to go to school and from thinking of what to play with them to align with that they need to holistically grow. Thank you KEL.